I confirm that I worked with Faith Steller in the buying or selling of this property. 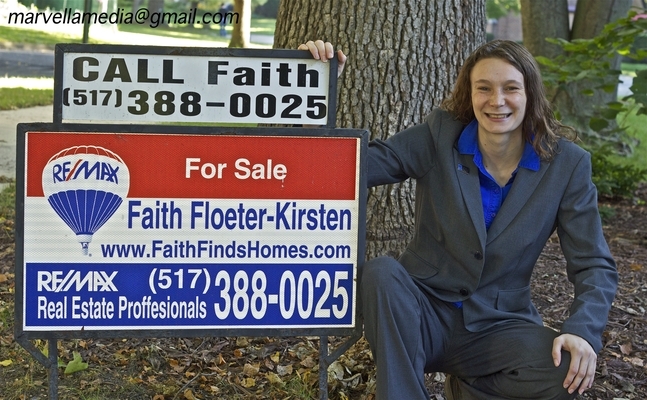 - Faith is very hard-working and went the extra mile to sell my house. I would recommend her to others. - Faith Floeter-Kirsten is a model realtor. She was incredibly helpful and devoted her time and energy to our purchase. She made home buying fun and easy!